On the first day of his journey his old, raggedy, used car breaks down and it cant be fixed he gets another opportunity to catch a ride. He then meets a new friend named Stew who he travels cross country with till he meets a girl named Bonnie. So Duff,Stu, and Bonnie all travel to California while being chased by criminals and then soon find out one of the members in their group is a criminal. 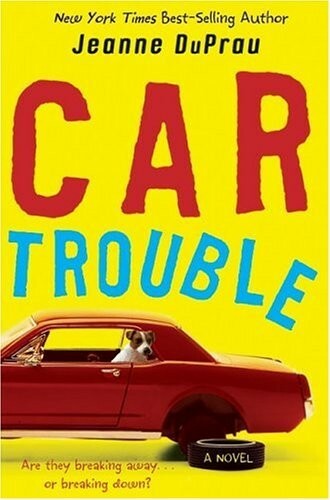 Empty by Suzanne Wyneconnects with the book Car trouble by Jeanne Duprau in the way that there is a lot of car trouble. This world is very different from the world in this book but there still are some similarities. 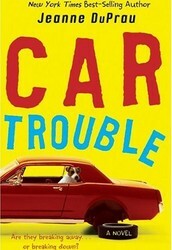 There are many car troubles in this book. Not necessarily the car its self but not having any gas is the problem. 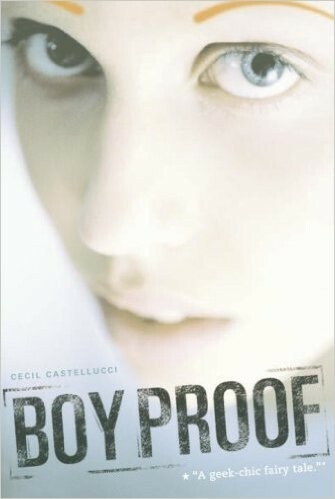 Boy Proof by Cecil Castellucci has nothing to do with cars but both the main character in Boy Proof and in Car troubleboth have something in common. They both don't have the time and or desire to date. They are both GENIUSES! They just are too smart to want to date anyone. Duff from Car trouble wants so date but is just way to shy to even try. Road trip Usa by Jamie Jensen just explains a lot of people cross country adventures. I thought this was a good choice because in Car trouble Duff had to travel all the way to California from Virginia. 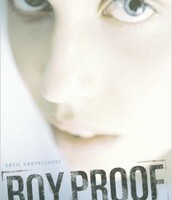 Boy Proof by Cecil Castellucci. Digital image. N.p., n.d. Web. 23 Nov. 2015. <http://ecx.images-amazon.com/images/I/4115PSZ4MGL._SX333_BO1,204,203,200_.jpg>. 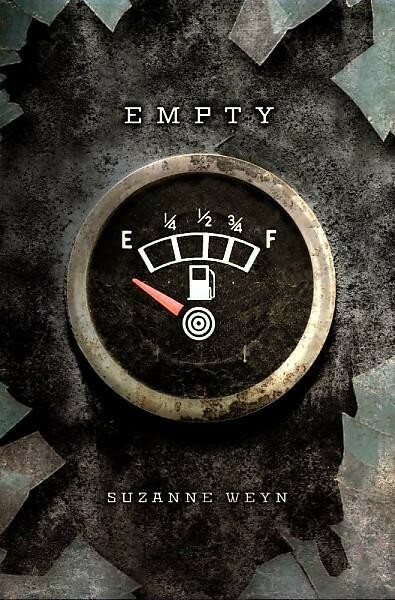 Empty by Suzanne Wyne Cover Photo. Digital image. N.p., n.d. Web. <http://luxuryreading.com/wp-content/uploads/2011/04/empty.jpg>. "Empty by Suzanne Wyne." Review. Suzanne Wyne, n.d. Web. 23 Nov. 2015. 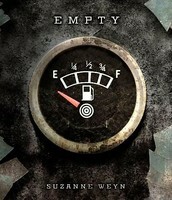 <http://www.teenreads.com/reviews/empty>. 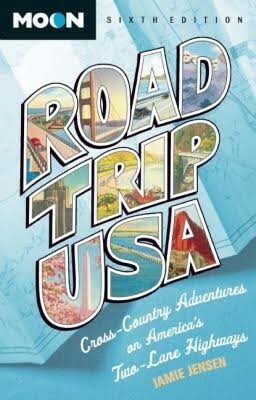 Road Trip USA Book Cover. Digital image. N.p., n.d. Web. 23 Nov. 2015. <http://t3.gstatic.com/images?q=tbn:ANd9GcRp3X1RRPnS7LcUT7b53mffXhSJmugfdJpUUS0HLzJLh66tAd7P>. 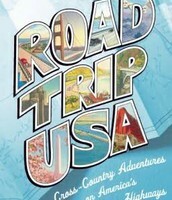 "Road Trip USA: Cross-Country Adventures on America's Two-Lane Highways Paperback – May 8, 2012." Road Trip USA: Cross-Country Adventures on America's Two-Lane Highways: Jamie Jensen: 9781598809251: Amazon.com: Books. N.p., n.d. Web. 23 Nov. 2015. <http://www.amazon.com/Road-Trip-USA-Cross-Country-Adventures/dp/1598809253>.